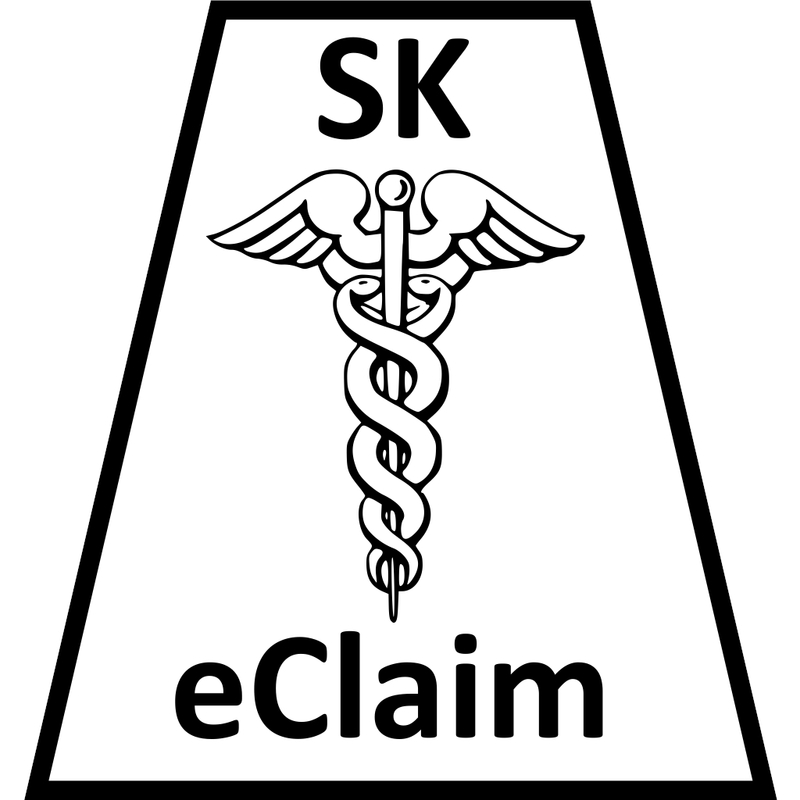 SKeClaim provides the tools to prepare your medical claim files for electronic submission to the Medical Services Branch (MSB) of the Saskatchewan Ministry of Health for payment, and for tracking and reporting submissions, returns and payments. SKeClaim is the successor to the MediBill and MediBill for Windows (MB Win) programs. The original MediBill program was first introduced in 1987 as a DOS application, and has been in continual use ever since by both individual practitioners and clinics alike. SKeClaim is descended from that original, and strives to maintain the qualities that made MediBill such a lasting success. It is a billing tool only, and all development has been aimed at making it efficient and easy to use for that task. We welcome you to explore the rest of the site to learn more about the SKeClaim package. Thank-you for considering SKeClaim as a possible solution to your requirements for medical billing processing for the Province of Saskatchewan.